The fantasy of creating success without the help of anyone is hard to reach. Building the best team you can is going to benefit you immensely in the long run. wtylerconsulting made an entire article solely dedicated to helping you create the perfect team. Read Below! Role: Overseeing Progress, Ensuring Growth, Final Say on ALL Business Decisions. No matter who you hire on, no matter who you collaborate or hire on for freelance work — at the end of the day you, the artist, have the final say-so. This is important because quite often, an artist hires a manager or a publicist to “just do” all of the stuff that’s too tedious or technical for the artist to handle. But in reality, you’re putting your art, career and livelihood into someone else’s hands. Therefore, you need to at least oversee it. There’s nothing “small” in this industry. Something as seemingly innocent as booking a hotel room properly, if messed up, can be pretty disastrous. So, just imagine the repercussions of a failed marketing campaign, or even worse, failing to register the proper paperwork for royalty checks and copyrights. Letting someone “assist you” is different than letting someone just “do it for you”. Whether it’s an assistant booking studio time, or a manager handling your tour schedule and paperwork, you need to be involved. Run a tight ship! At the very least, you should be getting weekly status updates from anyone you do business with. At the very most, you (or in tandem with your manager) should be delegating tasks, having weekly calls and keeping a status tracker document of some sort. There’s plenty of free project management tools — such as TeamWork, Base Camp, Trello, Slack, Asana — which are great for managing a team, communication and checking project statuses. I’ve used plenty of these programs with labels and management teams. I’ve also gotten plenty of success sharing a Google Sheet and having a team update it as projects progress. But what if you get signed to a label? You’re still the CEO! A label is there to assist in your marketing, assist you in distribution, and assist you in touring or sales. You still should have a say in your artistic direction. Especially in today’s digital age. Role: Overseeing day-to-day business tasks, overseeing other team members. The artist-manager relationship is sacred. Some artists really play into the “image” of being a rapper, a folk artist, a rock band. They think they need a label, a manger, and a series of music videos.. ASAP. But in reality, there are some things you just don’t need right away. Due to this, some folks will hire on a friend, a relative, or even another musician to be their “manager”. While it’s totally possible for these folks to be a manager, there is a learning curve. Even if your manager does have managerial experience in another world — it doesn’t necessarily mean they understand all of the nuances of the industry. Another reason to hold off on getting a manager — is that by being your own manager for a while — you understand the industry. So when you do pass the torch over to someone, you can ensure they are on their task. So, when to get a manager? Simply put, when you think you’ve done enough on your own, and need an extra set of hands. Remember.. first you need something to manage. So, it’s great if you’ve already done a lot of work on your own, and you’ve built a following, have content, tools and momentum for when a manager comes on board. You’re handing off your art, and that’s a big deal. Never take monthly fees, but rather a percentage of sales. Be willing to admit their strengths and weaknesses. If they are great at management, but not so great at budgeting, they should be upfront and also have someone in mind to bring on board. Keep it real with you! This is one downside to hiring on a buddy. They’re going to want to live the good life with you, so might not tell you the truth! But sometimes you need a manager to take you back down to earth. Never mess up your money. I’ve seen many mangers force artists to go broke by shady pay-for-play gigs, and brokering messy record label agreements. This is another reason why YOU are the CEO and have the final say. 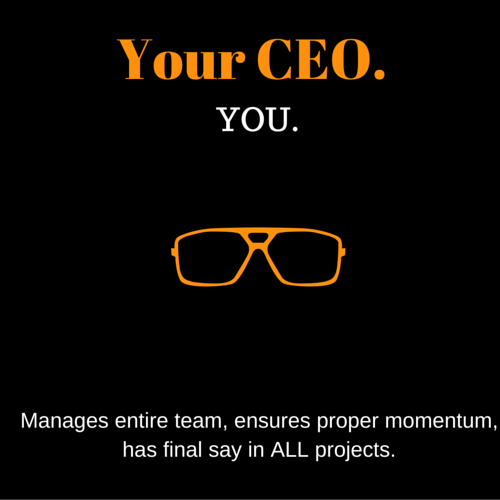 Your manager is essentially your Chief Operations Officer. He reports to you, but also ensures that all moving parts are underway. Let’s say you have a PR campaign in the works, you — the artist– might be on status calls and in the loop on the different pitch angles. But ultimately, it should be your manager grinding it out daily with the publicist for updates and strategy adjustments. Your role as the artist is to see the big picture, but to also have an understanding of the strategy. You should be aware of your booking plan, marketing plan.. you need to know industry red flags, and things such as how royalties and pay works. As the artist, you need to have an in-depth understanding, but rest easy, as it’s your managers job to ensure those wheels are turning. And it’s the managers job to keep you updated as much as necessary. Too many updates is better than not enough. Roles: Works to ensure all proper financial moves are being made, including budgeting and taxes. Everyone should have an accountant — whether it’s for budgeting, tax assistance or just monthly upkeep. This is especially true if you’re bringing in royalty revenue, or licensing revenue. But it’s true for every artist, too. Most accountants don’t have wild rates, and they come in handy especially during tax season — if you have to pay someone $200 bucks to save you a couple G’s, it’s worth it. There are so many credits, write-offs and benefits for musicians, so an accountant can really set you right. 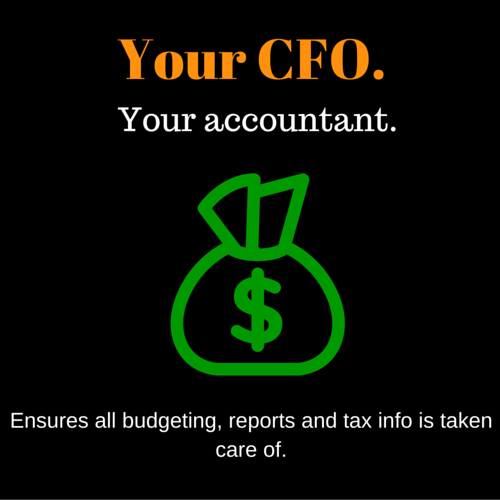 Obviously having a go-to accountant that has experience in budgeting and assisting an entertainment act helps, but I’ve found any accountant can assist in budgeting, upkeep and tax breaks, too. You should find a great one, and build with them. Let them help you budget your tour and manage all of your finances. It’s essential, and the most “to-the-point” on this whole list. Sure, you have to first be bringing in money before you go this route. But even if it’s just during tax time — any artist can get breaks for things such as travel, equipment, production and studio time. Any money you’ve spent on your music career, is a business expense and typically can be written off. Role: Media Outreach, Ensuring Brand is Consistent, Overall Marketing. PR is about much more than blasting out your work to journalists. Actually, it’s much larger than media relations! Pitching to writers is just one small component of a larger branding picture. PR stands for public relations (obviously).. but it’s one of those terms that we use so much, we forget to actually examine the words. Public relations refers to anythingrelating to the public. This is media, branding, fans, business connections and more. In essence, it’s how you carry yourself in interviews, how your brand is showcased on marketing material, and how your marketing campaign ties in with your visuals and brand. However, a lot of publicists may just handle media relations, why? Because it’s tedious, it takes time and needs a personal touch. A solid media campaign is full of custom emails and phone calls to reporters and journalists. Not to mention building multiple lists, as well as crafting the pitches and press releases. You want someone that’s giving your media campaign a personal touch. You will find publicists that offer social media and other marketing services. It’s not uncommon at all. But you want to ensure that they have the time to really give that personal touch to both your media pitching and social media. Because just as PR is more than blasting out press releases, social media is more than blasting out tweets and statuses. Social media should also be a form of fan engagement. A way to personally connect with fans, and interact with them. Just as PR should be a way to personally and authentically connect with reporters. I don’t really advocate having someone else manage your social media– completely. Maybe have someone schedule promo content, or help you when you’re on tour. I’ve worked with plenty of major internationally touring artist, and I would go in and schedule content in advance, but my main job was to ensure they were sending me photos, and doing video shout outs. Because they were running around too much to update it. My main role was to keep an eye out to ensure that they were being engaging and getting proper reach. At the very least: Since your publicist is one of the core people overseeing your brand development, they should have a say so and make suggestions in your overall branding. They should suggest you’re posting X amount of photos from your latest show, or make wise suggestions on cover art and branded materials. At the very most: Your publicist should have a team, or have a personal hand in helping you implement social media campaigns, content strategies and ad campaigns too. Regardless of how much your publicist personally takes on — you and your manager should be ensuring your publicist is 100% on-top of their work. If you hire on additional help to work alongside the publicist, such as a social media strategist or graphic designer, ensure that solid synergy is there, and that the two work well together. Don’t treat a publicist like it’s a per project relationship. Any good publicist will want that one campaign to splinter into new opportunities. You’re going to want a publicist that cares about your brand, and how to help you grow — in more ways than just news pickups. As someone who works in publicity, I can safely say that there exist some publicists and marketing folks just want to blast your album or music video to journalists, take a check and move on. When hiring on a publicist or marketing arm — ensure that they’re in this for the long term, it only benefits you and the evolution of your brand. Roles: Assist in any reporting, customization, and problem solving. So, your manager is handling their tasks, overseeing a publicist and also working in tandem with you and your financial team. Sometimes it’s wise to have someone else to go to for advice and assistance. While one may hire an assistant for this — an assistant might not always be up for the learning curve when it comes to tasks such as royalty statements, PRO’s and meta-data. There’s a lot of technical details that an assistant is going to have to learn! This is going to mean a lot of Googling and research on the assistants part, or the manager training them for a few weeks. However, there’s a pretty obvious but overlooked solution here: Your customer service teams. 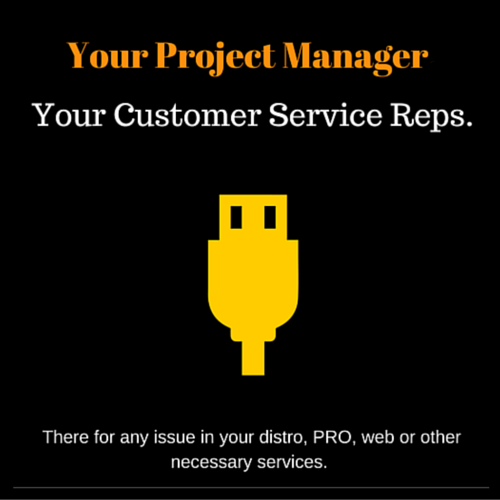 If you need help with distribution, your distributor almost always has a staffed service team looking to help you out. If you have issues understanding your royalty statements, call up your PRO or SoundExchange, and they’ll certainly be able to help you, too. Don’t overlook your affiliated companies customer service teams. I’ve personally worked with various distributors, PRO’s, and more. If I had a question, in one phone call or email, everything was taken care of. So, call ’em! Now, if you want them to create a report every week, or have them do something that takes hours — you might want to hire on an assistant to handle that. Roles: Assists with extra tasks, occasional projects or overflow work. The above four folks are your core. You should want to have the same manager for years to come so that you can evolve together. This is why the manager-artist relationship is so important. Because it should be a consistent and long-term partnership, where you can continue growth! Your publicist should also be with you for the long-run, too. Because being able to tell your story to the media, at every stage of your career, is pivotal. PR and marketing is all about leverage, that one news story should be used to build more press. Similarly, if you can find a good, trustworthy accountant, or financial manager, you should keep them on board, too. These folks can typically do the majority of what you need. For instance, a manager and publicist can typically team together and map out a small tour plan — logistically and marketing wise. Or a manager and publicist can join forces for a new release. The manager handling the distro and publicist handling the marketing campaign. However, there’s going to come a time where you need extra hands. Maybe on that tour, your team needs help with booking. Or maybe your team is busy with the day-to-day and you need an assistant to help with administrative duties — such as updating your EPK and website, or submitting your music to DJs alongside your manager. Or as mentioned before, maybe your publicist just wants to handle publicity and pitching to press. So you might want to hire them an extra set of hands, or even hire a social media strategist that works alongside them. 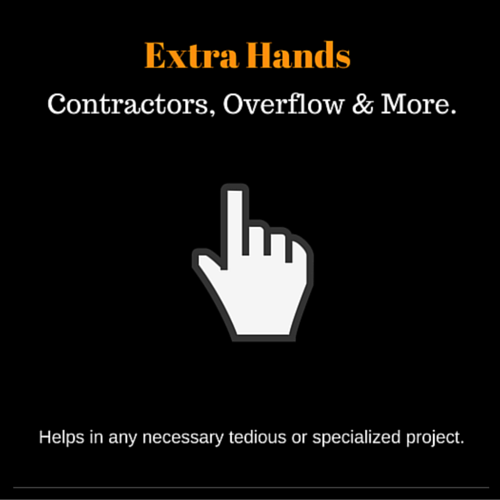 Here are a few “extra hands” that would be great for your team. You should be able to do booking on your own. All you need is a proper list, a solid EPK and the ability to build relationships with venues and talent buyers. However, if you’re looking to book a multi-state tour, it’s wise to look into a booking agent. Like a manger, an agent should only take a percentage of sales — not a flat fee. However, like your whole team, this is a great longterm partner that you can rely on again and again. Publicist has almost become synonymous with “contractor” and “press relations”. Therefore, you might find a badass publicist who has connections, affordable rate, who’s down for partnering up with your manager — but they only feel comfortable handling press relations. And that’s fine! Therefore, it’s wise to bring in a social media strategist to help with posting consistency and online ads. Or you might just bring in an overall marketing coordinator who can assist the publicist in their tasks (list building, pitch writing, submissions) as well as other other tedious but necessary projects such as updating the website, updating DJ service packs, and more. This one is necessary. Hands down. You’re going to want someone for album art, for social media graphics, flyers.. Even material you might have overlooked such as custom graphic content for your website, or EPK. Have a solid graphic designer on hand is key. Pair them with your marketing team, and you’re all set and should have a great system in place for visual, written and strategic marketing content. This is just a quick guide to creating your perfect indie artist “dream team”. Is this list set-in-stone? Absolutely not. 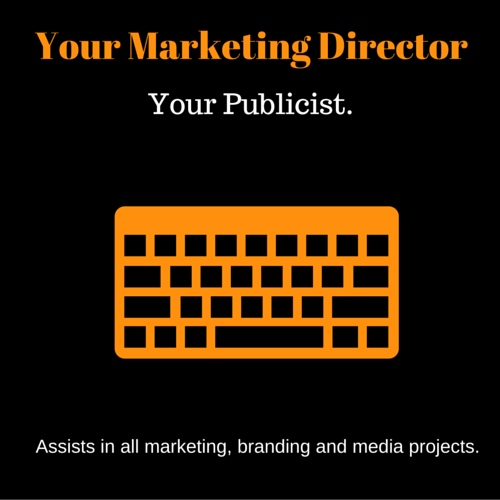 For instance, you may have an in-house marketing strategist who oversees a publicist on a “per project” campaign. Or you might have a booking agent that doubles as your business manager. There’s various ways to split this up — but at the end of the day, you need to meet three things: Operations/logistics, marketing and financial planning. Then of course, the other small things that arise. Just remember, you– the artist, are the CEO. 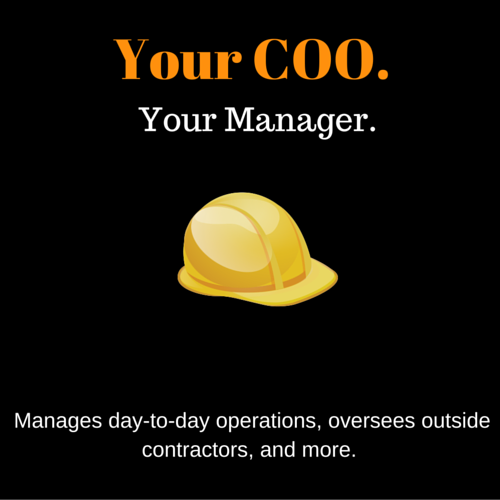 You oversee this whole operation, and along with your manager, you need to ensure proper upkeep, success and momentum. Remember there’s no “I” in team! Check Out Here to read the full article! Next articleSLANT LIVE on the WorldArts Stage!